British watch business Zeon is sponsoring the WatchPro Awards for a second year. The company, which owns Ingersoll as a well as creating and distributing watches under license for Vivienne Westwood, Furla and Braun, views the WatchPro Awards as an important night for the British watch business to meet and celebrate its achievements. 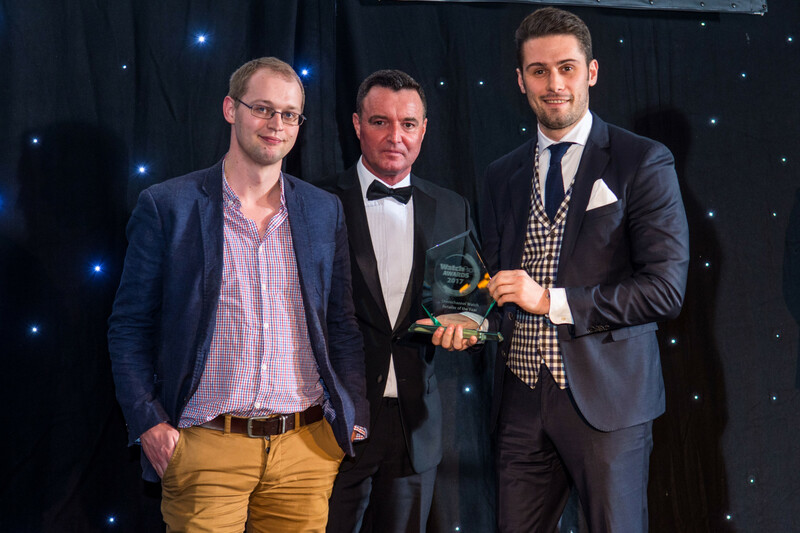 “We’re extremely proud of our association with WatchPro, and the decision to be involved with the awards for a second year was always going to be an easy one to make. 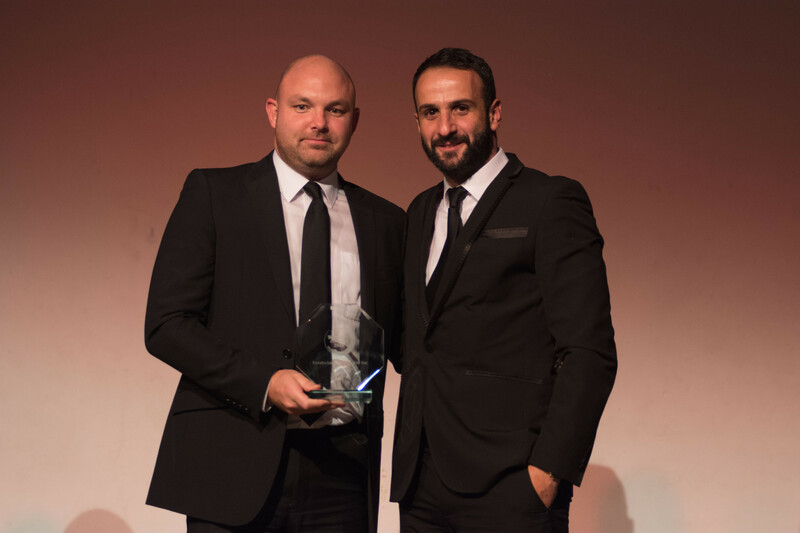 To have an awards ceremony that recognises the huge talent and hard work that goes into our industry is a great thing that should be supported by all of us within the industry,” says Simon Gillham, managing director of Zeon. 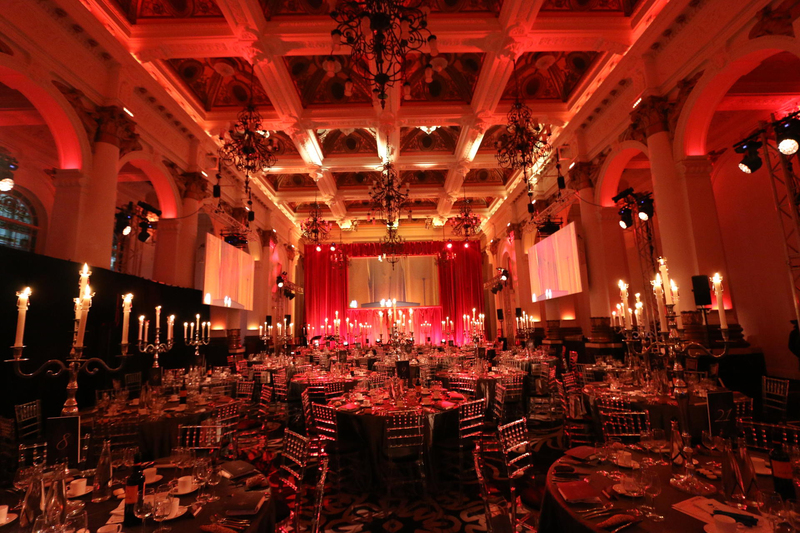 The 2017 WatchPro Awards, which take place on November 22, are moving to the prestigious 8 Northumberland, the largest Victorian ballroom in London. This will allow up to 300 industry executives to attend. 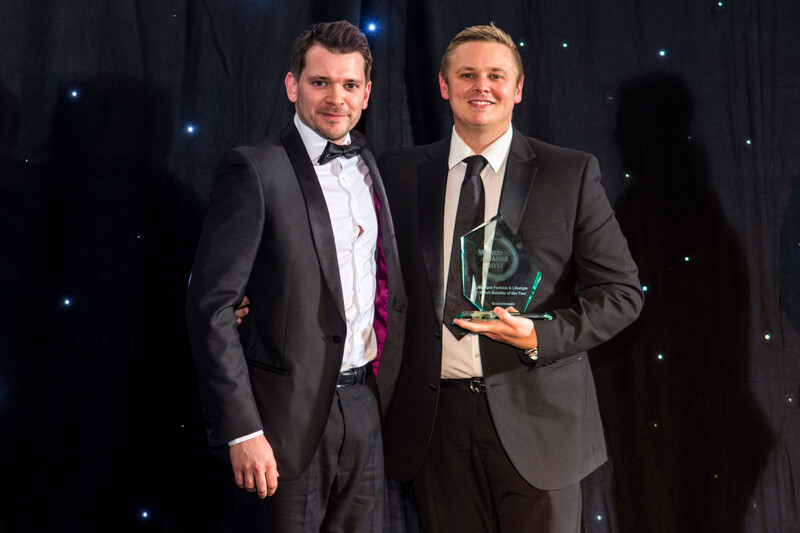 “To have the awards taking place in a bigger venue ensures that the night can be enjoyed by many more of us and will ensure an even bigger celebration and the opportunity to get together and enjoy a great evening with colleagues and friends,” Mr Gillham suggests. Zeon is building on a successful year that saw the re-launch of Ingersoll in 2016, the opening of a New York boutique for the watch brand, and growing sales across its portfolio. “It has been an exciting year, continuing to enjoy strong sustained growth among all our brands as our industry learns to adapt and change to an ever evolving market place and demanding consumer. 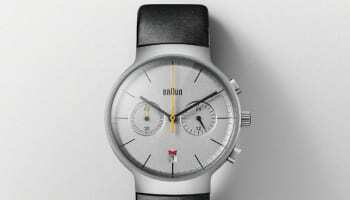 Going forward into 2018 we will be announcing further exciting additions to our brand line-up that will bring something new and fresh to watches,” Mr Gillham adds. Tickets for the WatchPro Awards are on sale now priced at £300+VAT for individual tickets and £3000+VAT for a table of ten. Click here to buy. For sponsorship opportunities, please contact Daniel Malins at daniel.malins@itppromedia.com.